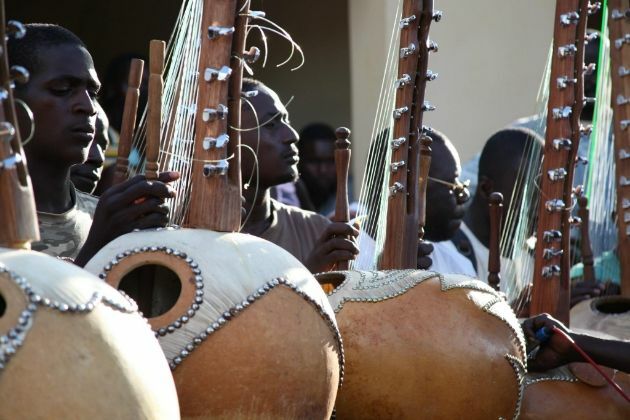 Kora is an African string instrument prevalent in West Africa- Mali, Senegal, Guinea and other places. I've recorded this back in October. In close proximity to Juliard, the 66th St. 1 Train station platform attracts amazing array of street musicians. This man was too good for me not to record. I just wish I had a better recording device than my 7 year old ipod with a mic attachment at hand.